Printmaking doesn't have to be messy, especially when you first introduce it to young children! 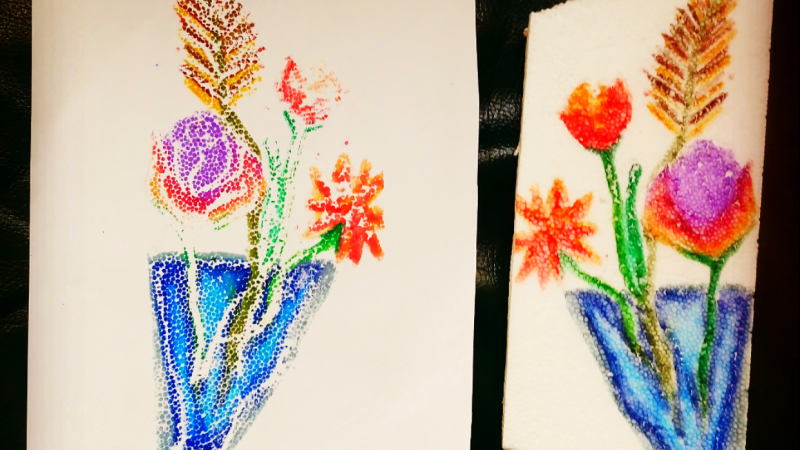 In this class, you'll learn some simple techniques for turning a sheet of styrofoam board and a few water soluble markers into colorful prints. No need for carving tools, brayers, or printing inks, just simple materials and an hour of time for this one! This class is perfect for beginners and more experienced crafters and creators and is a great family-friendly activity for children ages 4+. 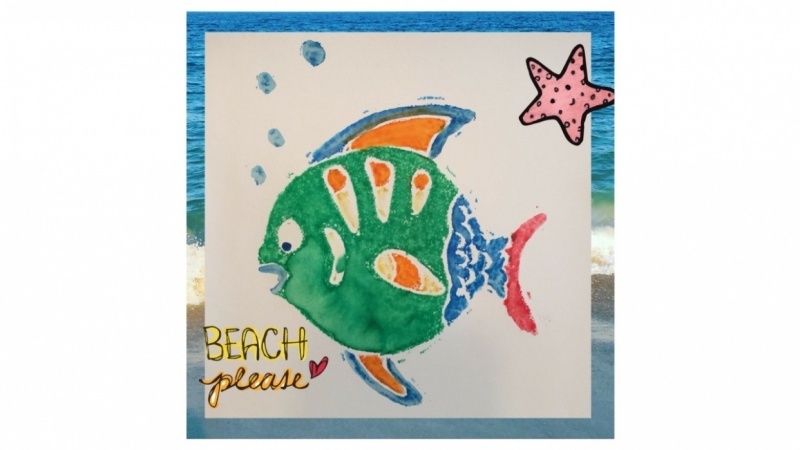 You'll learn basic techniques for the marker printing process as well as some fun ways to add an artistic flair to your prints. Create bookmarks, greeting cards, journal pages, or stand alone art prints. Printmaking is a versatile art form limited only by your imagination! The key words for this project are. .. play. .. experiment. .. and have fun!